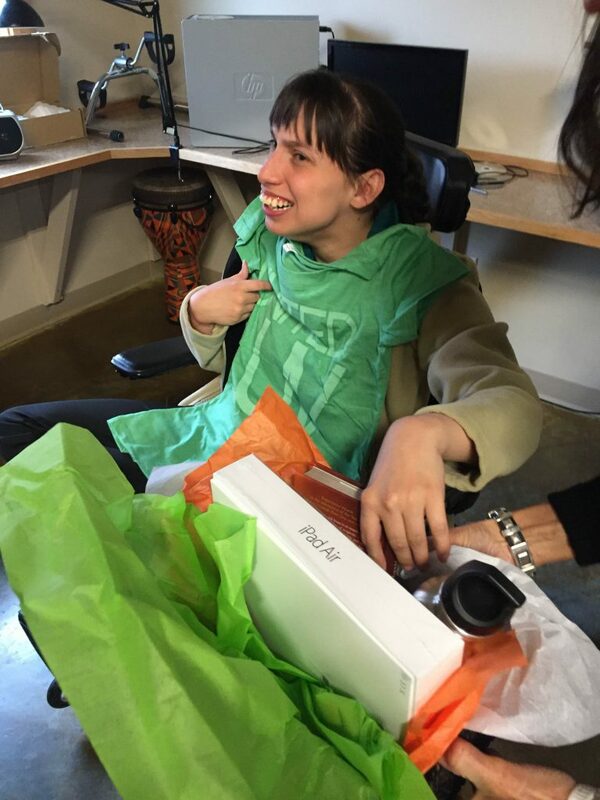 Alisa, is a 26 year old with severe cerebral palsy who is nonverbal and confined to a wheel chair. However, after being evaluated, they believe her receptive language skills far exceed her ability to express herself. 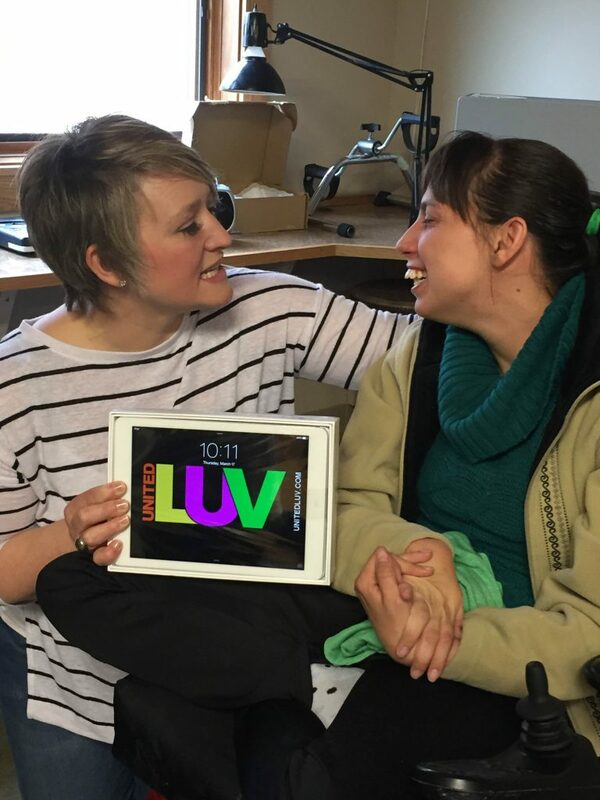 While using an iPad during her weekly visits to Speech and Language Ability Center, she has made excellent progress. 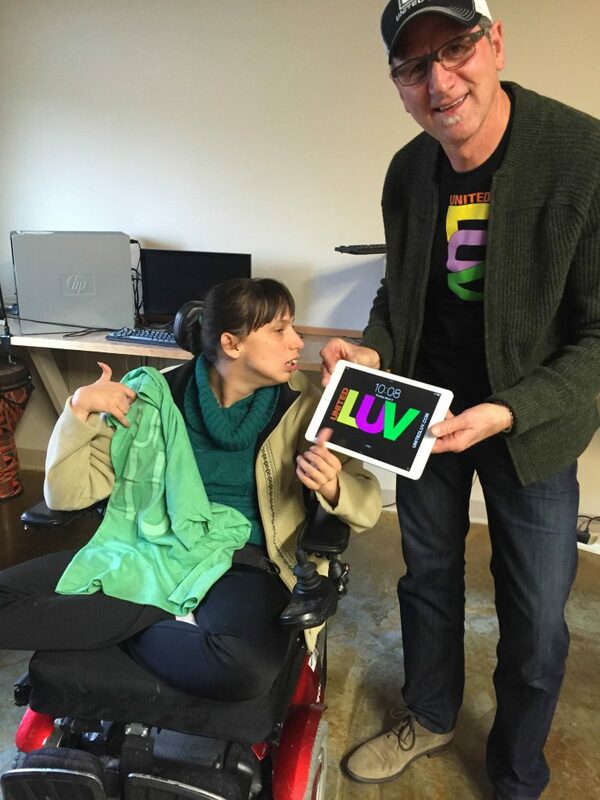 Now Alisa will have an iPad of her own to practice what she has learned at home, everyday with her aide. This iPad will become her VOICE! !